Connect all existing alarm devices in your dwelling into one system. 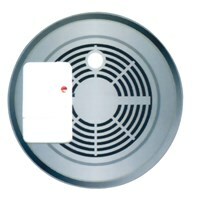 This Emergency Alert system uses a bright strobe light and a loud audible alarm (as high as 1,200DV) to alert you to the alarms throughout your home. 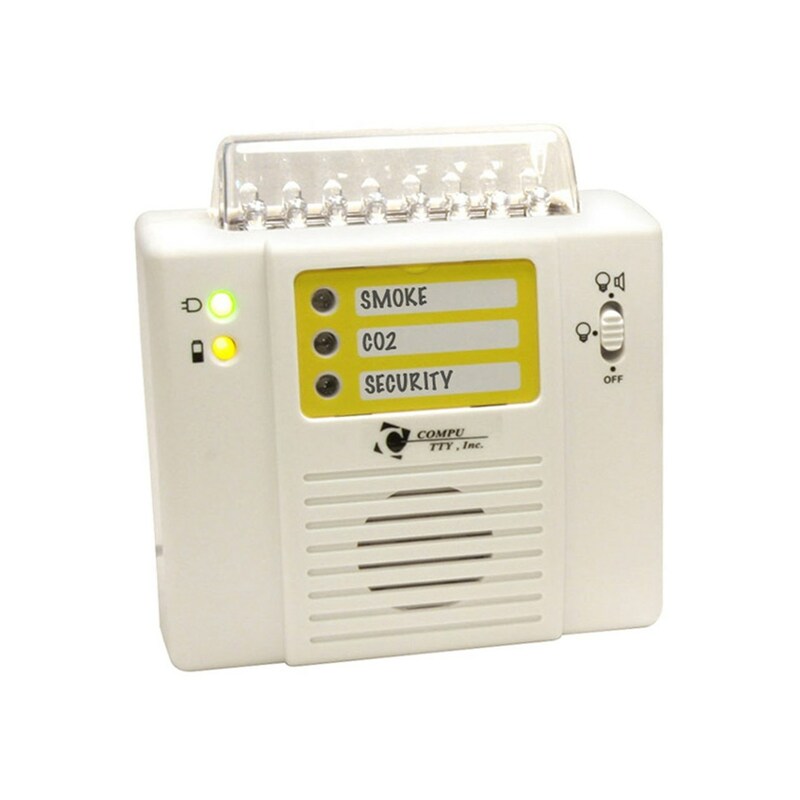 This alerting device covers a broad area and displays up to three alarm channels. Includes backup rechargeable 9V battery and AC adapter 100V plug.